Let the rhythmic joy of these African folk songs invigorate your audience at your next concert. 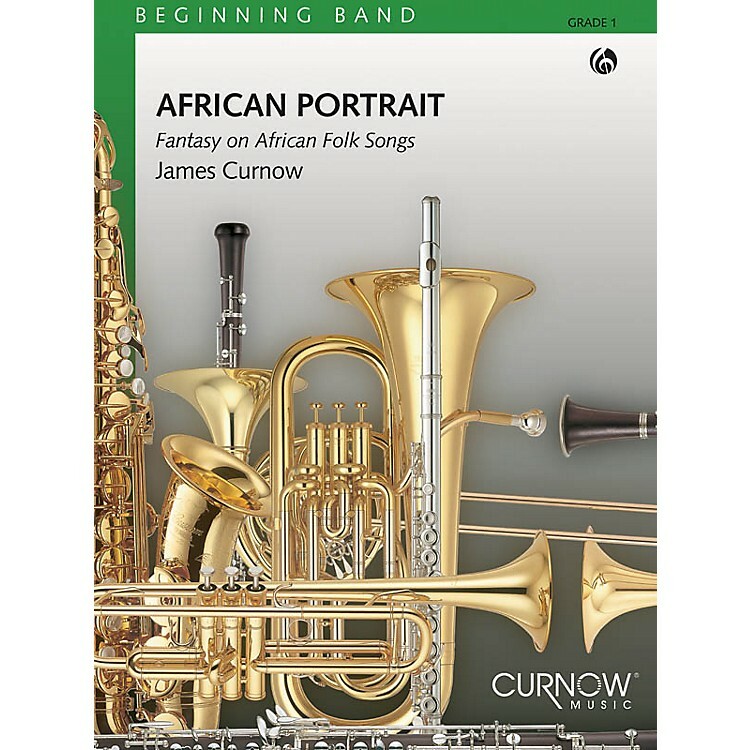 The young band will enjoy performing this excellent arrangement by James Curnow with foot-stomping and hand-clapping as well as accessibly enjoyable instrumental parts. Good, easy band arrangements of authentic African melodies are somewhat rare considering the immense wealth of styles of music that infuse the continent. This new piece is sure to become standard literature for young bands. Perfect for multicultural events.